Tenneco’s Monroe Brakes brand is offering a mail-in rebate to consumers for purchasing popular brake pads this spring. 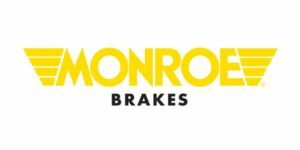 The Monroe Brakes “Spring Consumer” promotion offers a $15 or $30 Visa Prepaid card with the purchase of qualifying sets of ultra-premium Monroe Total Solution ceramic or semi-metallic brake pads bought now through May 31. During the promotion period, consumers can earn a $30 Visa Prepaid card with the purchase of two sets of qualifying Total Solution pads or a $15 Visa Prepaid card with the purchase of one set. Brake pads featured in the promotion include those with CX and DX prefix part numbers. 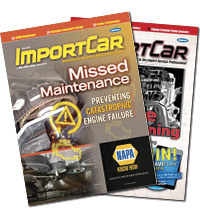 For specific qualifying products or to download official promotion forms, visit MonroeBrakes.com. Offering aftermarket coverage for approximately 97 percent of late-model domestic and foreign nameplate passenger vehicles, ultra-premium Total Solution brake pads are engineered to meet or exceed OEM specifications for performance, service life and noise reduction. Where applicable, these vehicle-specific pads feature rubberized shim technology and stainless-steel hardware for superior noise reduction; a sensory locking backing plate to reduce pad separation, vibration and noise; and wire wear sensors to reduce rotor damage. All submission forms and required materials must be postmarked and mailed by June 30 to the Monroe Brakes Spring Consumer Promotion Headquarters, P.O. Box 906, Tonawanda, NY 14151-0906. Late entries will not be accepted. For further assistance or to check the status of a claim, call 1-888-991-0996 or visit TennecoRebates.com. 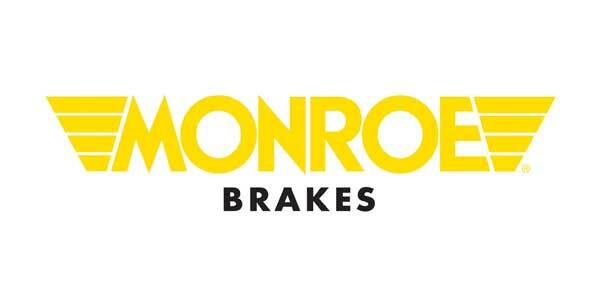 For more information about the promotion, contact a Monroe representative or parts provider or visit MonroeBrakes.com.